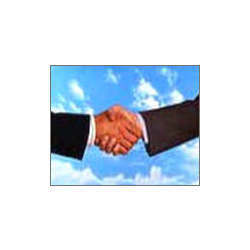 Approaching Customs Brokerage Service, we believe in principle that relationships build business! Founded on this principle, our years of experience has allowed A Customs Brokerage to become one of the leading logistics companies in the world with an impeccable record of success in customer service. The relationships we have built through the years have allowed us to grow as a company, but more importantly grow in experience and expertise. Looking for Customs Brokerage Service ?